When it comes to getting a new credit card for yourself, it can be a bit overwhelming at times. There are tons of different cards out there and they all have pros and cons. Some are better if you’re not going to be using the card all that much while others are better if you’re using them often. Some are good for travel, rewards, having lower payments, and things of that nature. So, you may ask, with all the different types of credit cards out there which one is the best for me? Which one will give me what I need? The answer to those questions and anymore, you may have really come down to what you need. The good news is that there is a ton of options out there for 2017 that can help in a variety of ways. Low interest, luxury travel, rebuilding credit, paying down debt, average credit, gas and groceries, and more. So, with this post, we’re going to put a list together of some of the best 2017 credit cards you can pursue yourself for your life’s needs. Best card for Average Credit – Barclaycard Rewards MasterCard. Best Credit Card for Small Business – Capital One Spark Cash for Business. This card is great for those who have fair credit. You get 2% back on grocery store purchases, utility, and back on gas as well. Plus 1% on everything else! The average consumer has the potential to save around $338 annually by using this card for their purchases. And that amount adds up for sure. The only problem with this card is the APR, a whopping 25.24%. So definitely don’t carry a balance with this card. No Annual Fee. You should definitely get this card if you have bad credit, and if you’re wanting to build your FICO score up while getting cash back too. Most folks who offer secured credit cards have a high annual fee and don’t give you any type of reward program. That’s not the case with this card. You’re treated just like a regular customer and that makes it a good pick for folks with bad credit. You can receive 2% cash back at gas stations and restaurants and up to $1000 in purchases each quarter. And even a 1% unlimited otherwise, which is exceptionally rare among cards of this type, making it a great pick. Capital One Spark Cash for Business. When you want to or try to apply for a Capital One credit card online this is the one to aim for sure, if you represent a small business at least. Why is it good for small businesses? Because it can accommodate a large range of expenses for the company and gives a great reward rate. A lot of small businesses have expenses that are very atypical and don’t fit any one category and this card shines for businesses in that sense. The card gives 2% cash back at anywhere you spend. And it has a $0 intro fee for the first year while charging $59 afterward. Most businesses will be able to get enough reward points to make the charge up for sure. 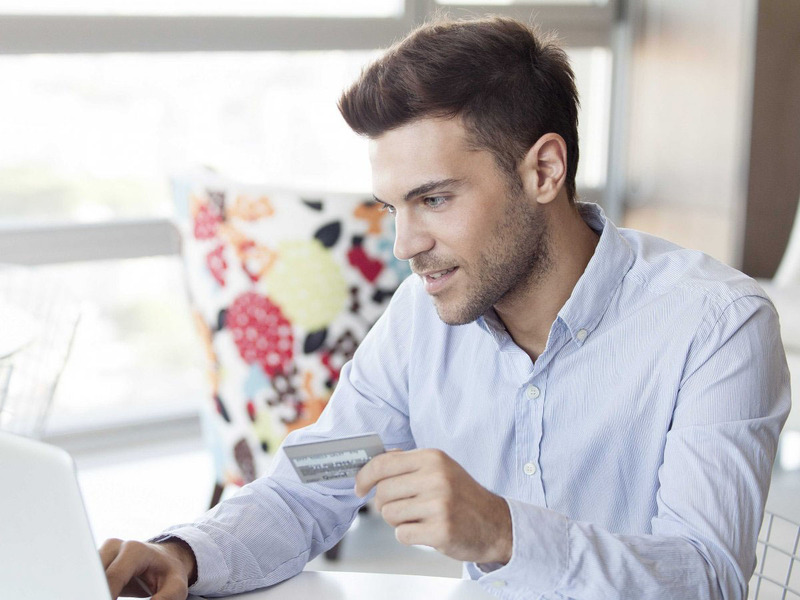 You can apply for a capital one credit card online to take advantage today.